I didn't know much about The Diabolic before reading it, and I was totally blown away. This was originally also a standalone, so I am thrilled for a sequel. S.J. Kincaid was born in Alabama, grew up in California, and attended high school in New Hampshire, but it was while living beside a haunted graveyard in Scotland that she realized that she wanted to be a writer. 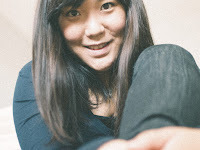 Her debut, Insignia, came out in July of 2012. The second book in the series, Vortex was released in July of 2013. The final book in the trilogy, Catalyst, came out October 28, 2014. Ooh pretty covers!! 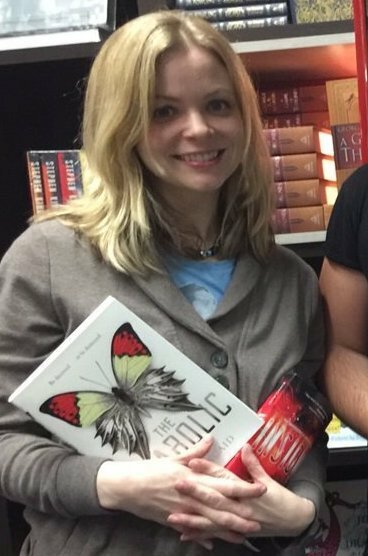 I still need to read The Diabolic myself! 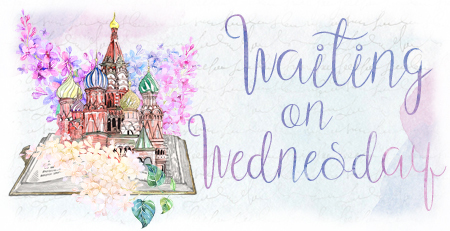 I will have to wait until I finally get around to reading Wintersong before I can add Shadowsong to my list. lol! Maybe I'll wait for book two to be out and then read them together. lol! I hate waiting! Great picks! Both of those have great covers and look so interesting. I'll have to reread Wintersong though... :) Great choices. Yes to both! I have a feeling that both will make me cry ugly tears. I haven't started either of these series. I hope you enjoy reading both of your picks this week, Brittany. This is my first time seeing the cover for Shadowsong... AND OH MY GOODNESS ITS BEAUTIFUL. Guess who still hasn't read Wintersong or The Diabolic yet? Soooo many books, so little time. I'm actually glad to see that the publication dates are far enough away to give me time to catch up before these come out because they sound so amazing. Thanks for spotlighting them! I haven't read Wintersong yet, need to. But I loved Diabolic! Like you I thought it ended perfectly. But I wondered about a possible sequel, and this is the first I'm hearing about it! And so excited! It will probably be a Wednesday post for me soon now that I know about it. 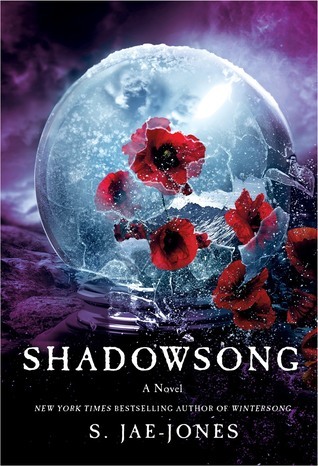 The cover for Shadowsong is so pretty, I wish I was excited for it. Part of me wants to read it just to see what happens, but I don't think I can do it. I'm so sad that I didn't like Wintersong. I hope you love both of these when you get the chance to read them! 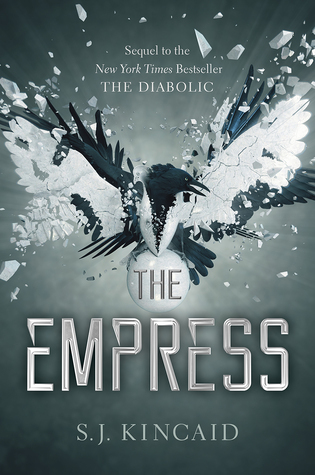 Aw man, I really enjoyed The Diabolic as well and I really hope The Empress lives up to it. Like you said, the ending as a standalone was perfect so I'm a TEENSY BIT wary of a sequel. BUT I do love to see more of Nemesis, and how she comes to terms with her newfound humanity! You know how much space books get to me. 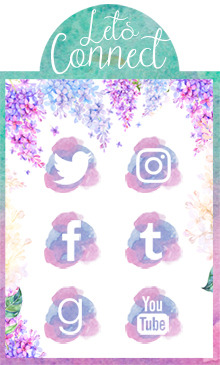 The Color Project by Sierra Abrams: Q&A!